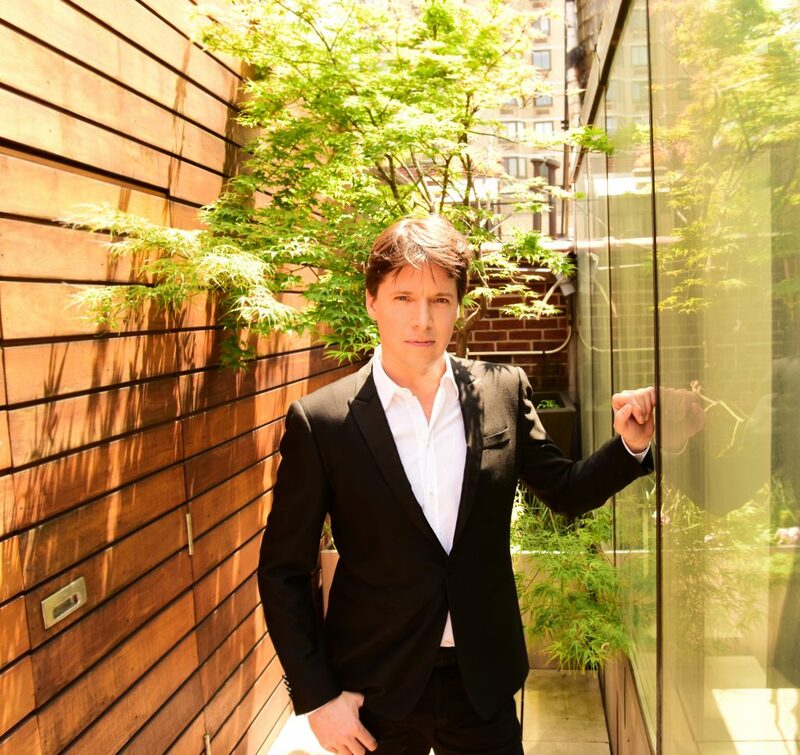 With a career spanning more than 30 years as a soloist, chamber musician, recording artist, and conductor, Joshua Bell is one of the most celebrated violinists of his era. Named music director of the Academy of St. Martin in the Fields in 2011, he is the first person to hold this post since Neville Marriner formed the orchestra in 1958. 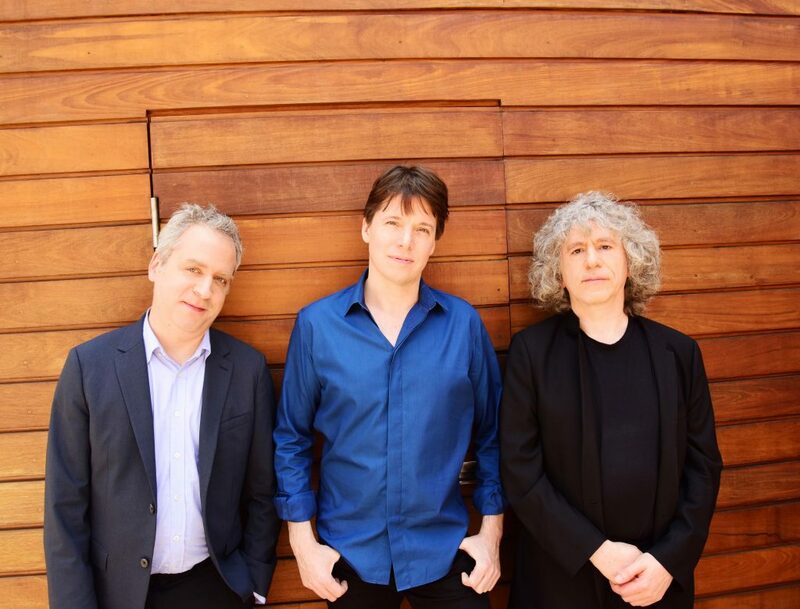 Mr. Bell is an exclusive Sony Classical artist and recipient of the Avery Fisher Prize. He has recorded more than 40 CDs, garnering Grammy, Echo Klassik, and the Gramophone Classical Music awards. As a member of President Obama’s Committee on the Arts and the Humanities, Mr. Bell participated in the first cultural delegation to Cuba. He is involved in Turnaround Arts, a signature program of the committee led by Michelle Obama providing arts education to low-performing elementary and middle schools. 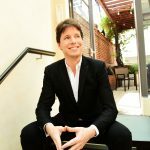 Bell’s new season includes performances with the Czech Philharmonic, tours of Switzerland with the Verbier Festival Chamber Orchestra and to Korea and Japan with the Orchestra de Paris; in North America with the Atlanta and Minnesota Orchestras, the Los Angeles Philharmonic and in recital with pianist Alessio Bax at Lincoln Center, ending 2016 with the Leipzig Gewandhaus Orchestra. 2017 includes tours to Europe and Australia with the Academy of St Martin in the Fields a U.S. recital tour with pianist Sam Haywood, and performances with the Montreal, Seattle Symphony and the New York Philharmonic. Bell returns to Washington, DC for a week long Artist-in-Residence, examining synergies between music, dance, the culinary arts, literature, education and technology including the world premiere co- commission from Anne Dudley of the family concert based on the best-selling book children’s book The Man with the Violin, inspired by Bell’s incognito 2007 Washington, DC Metro performance. Bell received his first violin at age four and at 12 began studying with Josef Gingold at Indiana University. At 14 he performed with Riccardo Muti and the Philadelphia Orchestra and at 17 made his Carnegie Hall debut. Perhaps the event that helped most to transform his reputation from ‘musician’s musician’ to ‘household name’ was his incognito performance in a Washington, DC subway station in 2007. Ever adventurous, Bell had agreed to participate in the Washington Post story by Gene Weingarten which thoughtfully examined art and context. The story earned Weingarten a Pulitzer Prize and sparked an international firestorm of discussion which continues to this day. Mr. Bell performs on the 1713 Huberman Stradivarius violin. 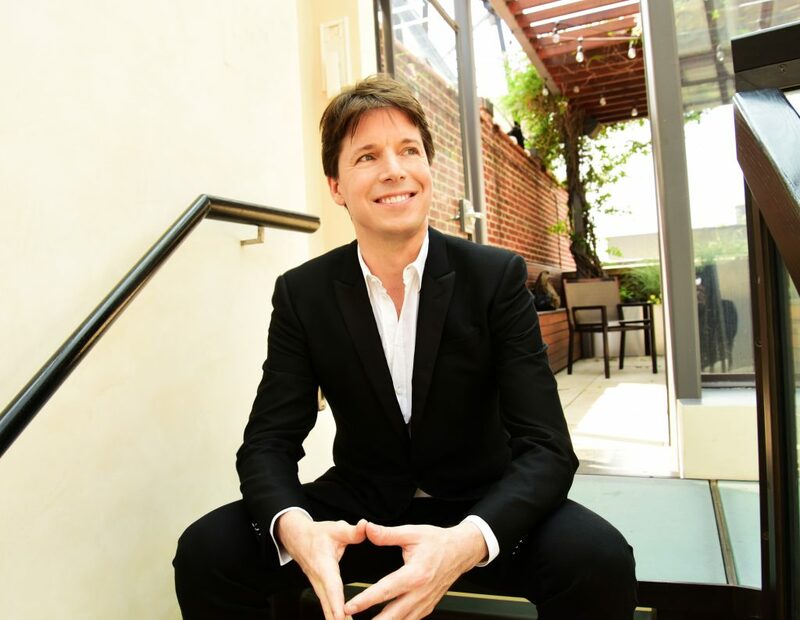 With a career spanning more than 30 years as a soloist, chamber musician, recording artist, and conductor, Joshua Bell is one of the most celebrated violinists today. 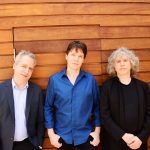 An exclusive Sony Classical artist, Bell has recorded more than 40 albums garnering Grammy, Mercury, and Gramophone awards. Named the Music Director of the Academy of St Martin in the Fields in 2011, Bell is the only person to hold this post since 1958, when Sir Neville Marriner formed the orchestra. 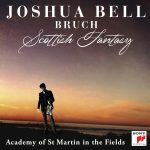 Recently released is Joshua Bell – The Classical Collection, a 14-CD set of albums of classical repertoire he recorded for the label over a 20-year period. 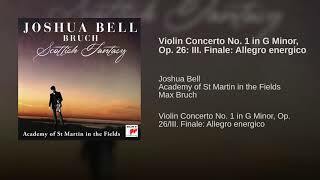 Displaying unique breadth, versatility, and breathtaking virtuosity, this collection showcases Joshua Bell in cornerstones of the violin concerto, chamber, symphonic, and solo repertoire. 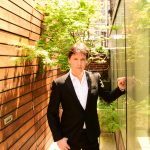 Bell recently spearheaded two tech-focused projects: the Joshua Bell Virtual Violin with Embertone, the leading virtual instrument sampling company, created for producers, artists, engineers, and composers, and the Joshua Bell VR Experience with Sony PlayStation, featuring Bell performing in full 360-degree VR, and available for free download on Sony PlayStation 4 VR. Convinced of the value of music as an educational tool, Bell is a member of Turnaround Arts and Education Through Music, which provide arts education to low-performing elementary and middle schools. Bell performs on the 1713 Huberman Stradivarius violin. The Academy of St Martin in the Fields is one of the world’s finest chamber orchestras, renowned for fresh, brilliant interpretations of the world’s greatest orchestral music. Formed by Sir Neville Marriner in 1958 from a group of leading London musicians, the Academy gave its first performance in its namesake church in November 1959. Through unrivaled live performances and a vast recording output – highlights of which include the 1969 best-seller Vivaldi’s Four Seasons and the soundtrack to the Oscar-winning film Amadeus – the Academy quickly gained an enviable international reputation for its distinctive, polished and refined sound. With over 500 releases in a much-vaunted discography and a comprehensive international touring program, the name and sound of the Academy is known and loved by classical audiences throughout the world. 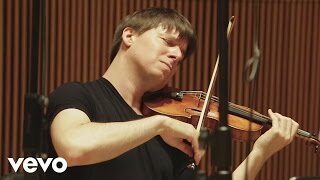 Today the Academy is led by Music Director and virtuoso violinist Joshua Bell, retaining the collegiate spirit and flexibility of the original small, conductor-less ensemble which has become an Academy hallmark. Under Bell’s direction, and with the support of Leader/Director Tomo Keller and Principal Guest Conductor Murray Perahia, the Academy continues to push the boundaries of play-directed performance to new heights, presenting symphonic repertoire and chamber music on a grand scale at prestigious venues around the globe. The orchestra looks forward to celebrating its 60th anniversary in 2019 with exciting projects in the UK and beyond. Complementing a busy international schedule, the Academy continues to reach out to people of all ages and backgrounds through its Learning and Participation programs. Find out more about the Academy of St Martin in the Fields at www.asmf.org.